Categories: Burgundy, France, Imported Wines. 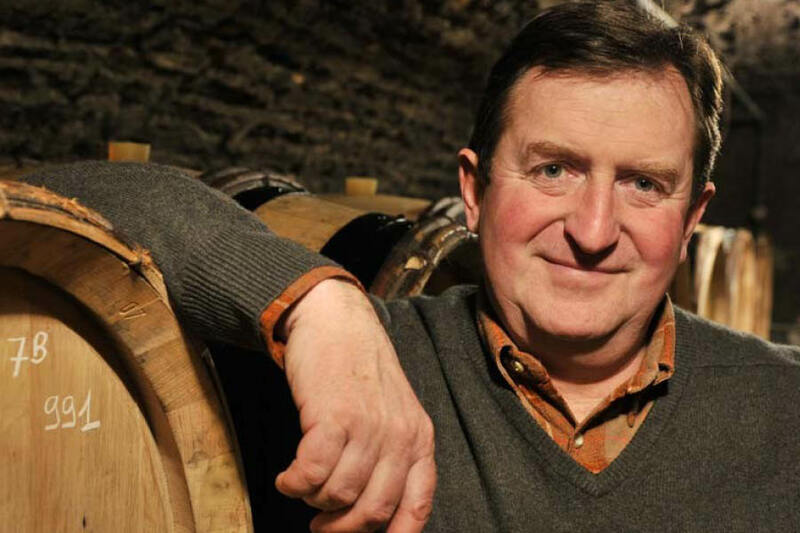 Tags: Burgundy, Chassagne-Montrachet, France, Grand Cru, Imported, Red Wine, Village Cru, White Wine. 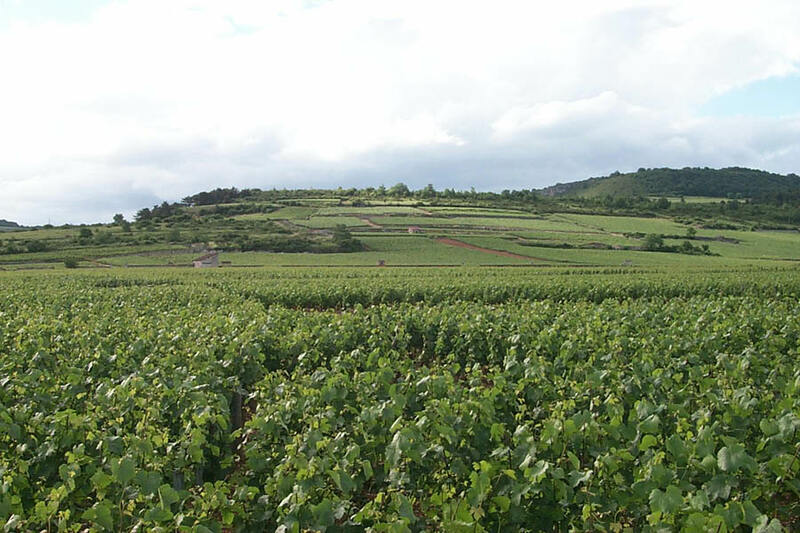 This is one of the finest white Burgundy estates, where the wine-making involves minimal interventions. 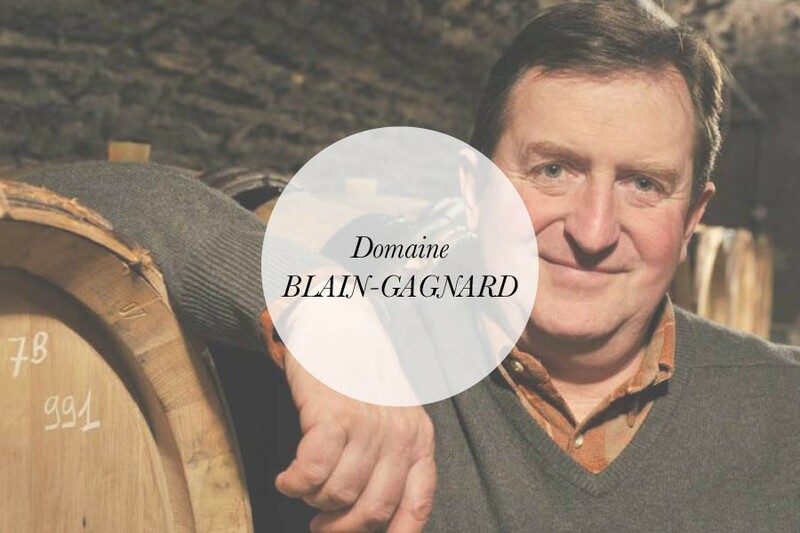 It is run by Jean-Marc Blain and his wife Claudine, the daughter of Jacques Gagnard-Delagrange. The family owns some of the village’s greatest hillsides. New oak barrels are never used to excess, being subtly spread amongst the different cuvées, so that spicy oakiness is never perceptible here. Blain is also prudent with stirring-up of the lees (known as bâtonnage) which, if used to excess, may result in heavy wines which taste mealy. Here, on the contrary, the finished wines have great purity of fruit, with balanced acidity and long, clean flavours which clearly evoke the wines’ precise origins.